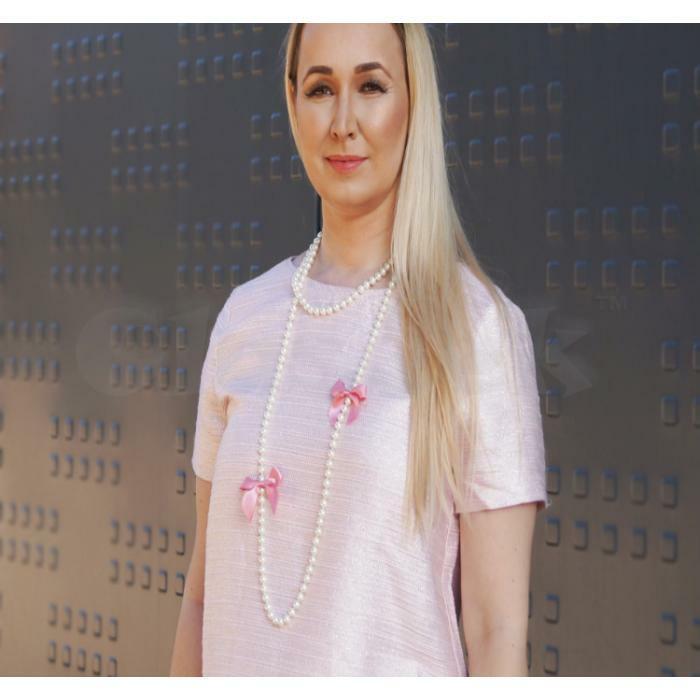 Recently Ema created a bow-pearl necklace in the style of Coco Chanel. If you want this then You only need beads, thread and ribbon to create a beautiful bow. She also bought ready-made bows from AliExpress. Because of that she try to improve her outfits with bows.